The movie “Fukumenkei Noise” featuring Ayami Nakajo as the main character will be released on the 25th of November (Sat.). This movie is a film adaptation of the very popular serial comic “Hana to Yume” which has had a sales of more than 1.7 million copies so far. The movie is a one-way love story in which each character expresses their emotional feelings by singing or playing music. The music used throughout the film is one aspect which makes this work appealing. The song which Nakajo, the vocalist of the band, sings is gathering much attention too. 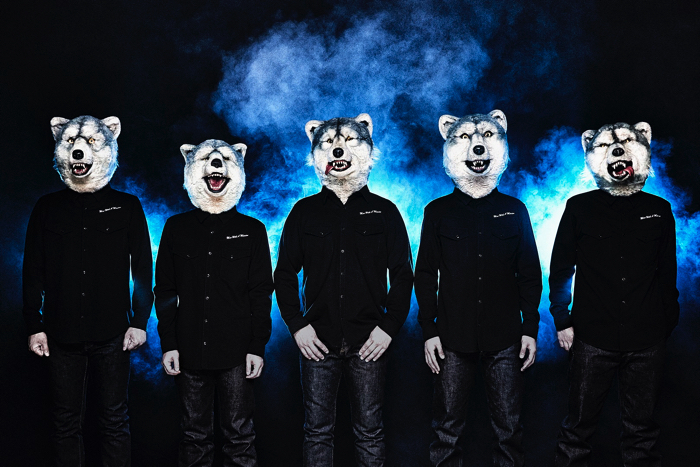 MAN WITH A MISSION, a five member “wolf-heaeded”band is gathering much attention from a wide range of generations all over the world. They will sing the ending theme to “Fukumenkei Noise” and it is first time for them to offer a song to a romance movie. It is exciting to see the chemical reaction between the movie and the band which is gaining popularity with their muscular rock sound. 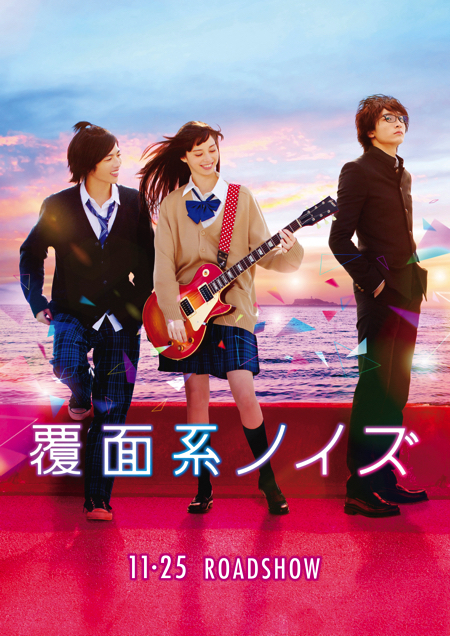 The visual which was released recently depicts Nakajo playing a Greco guitar in a surf town. The visual makes the viewer wonder what kind of romance the three persons, that is Nakajo, Jun Shison and Yuta Koseki are having. Moreover, in the special video, the scene where Nakajo shouts is shown and so one can get a glimpse of the evolvement of Nakajo. 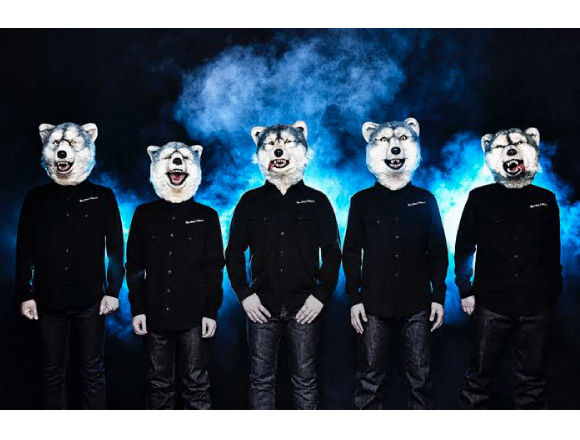 MAN WITH A MISSION will surely boost up the popularity of this movie. Look forward to the next piece of information! The movie will be released throughout Japan from November 25th (Sat.)! ©2017 Movie “Fukumenkei Noise” Production Committee.